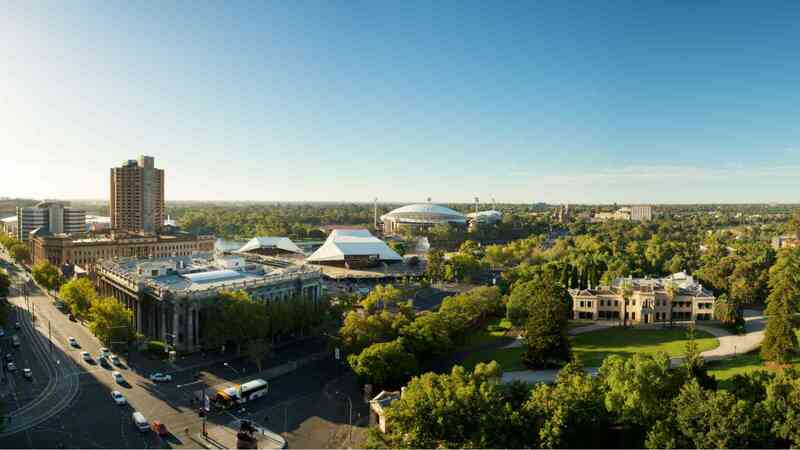 Combine the Adelaide City Highlights Tour with the Popeye Cruise and a visit to the Adelaide Zoo. 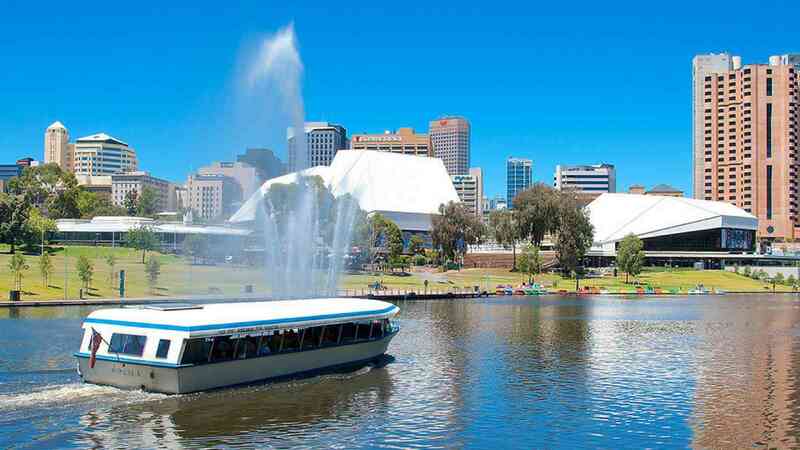 After your City Highlights Tour, enjoy a scenic cruise down the River Torrens on one of Adelaide's iconic 'Popeye' motor launches, departing from Elder Park, in front of the Adelaide Festival Centre. 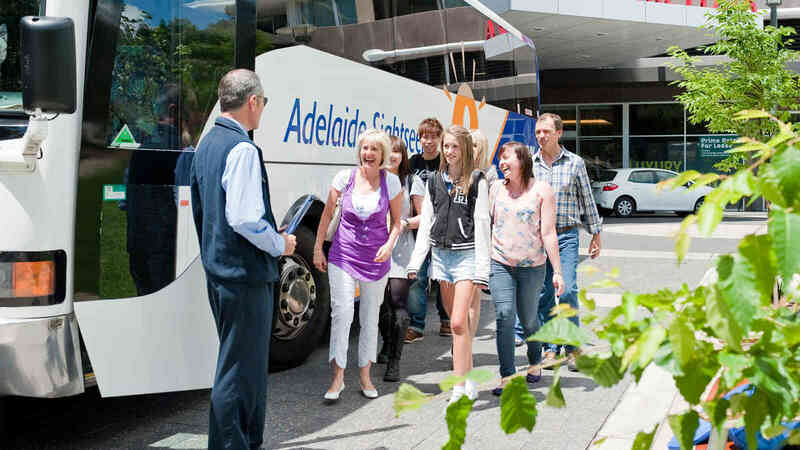 Cruise past the Torrens Weir to the Adelaide Zoo where you will disembark. 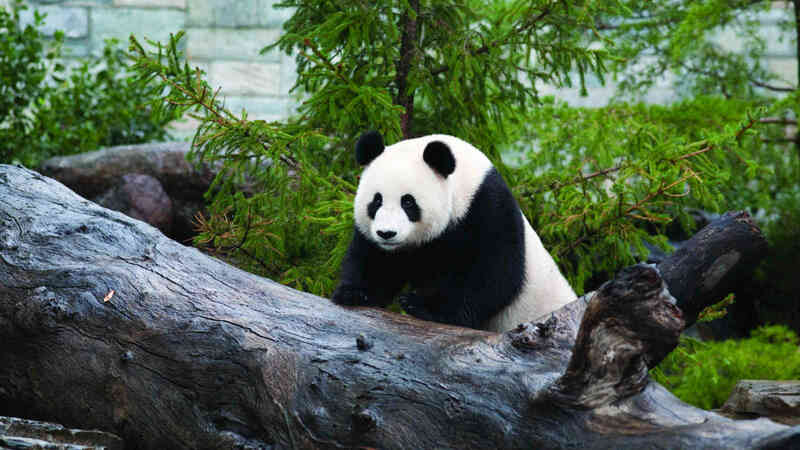 Explore Adelaide Zoo at your leisure and see Wang Wang and Fu Ni, Australia's only Giant Pandas. There are over 1,800 animals and almost 300 species of exotic and native mammals, birds, reptiles and fish. Take a look at the behind-the-scenes experiences at Adelaide Zoo. At the end of your day jump back on-board the Popeye and cruise back to Elder Park where you will disembark. Sale prices only available when booking online and are valid 1st April 2019 to 31st March 2020. A child is between 3 and 14 years of age. Australian Concession Card holders only. Normal prices valid for travel 1st April 2019 to 31st March 2020, for other dates please enquire.